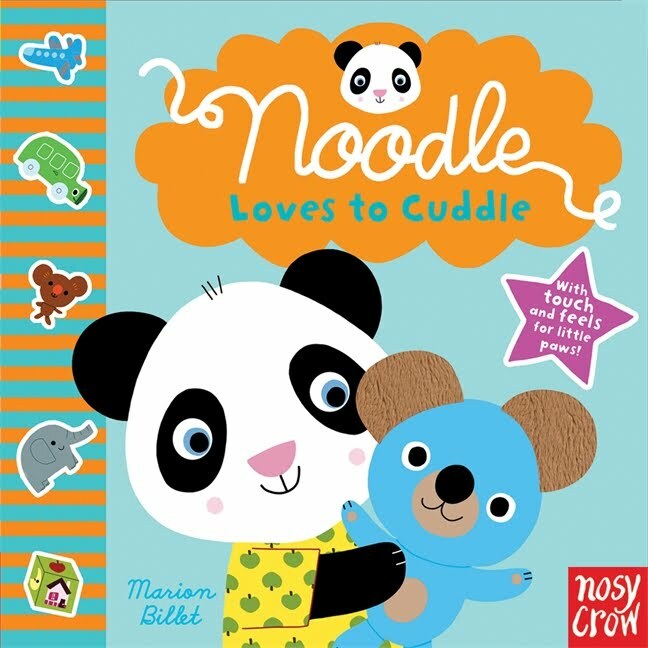 Say a hearty “hello” to Noodle, a charming new character for little ones. 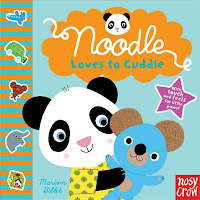 Noodle is a cute little panda bear that is inquisitive and as busy as a bee. 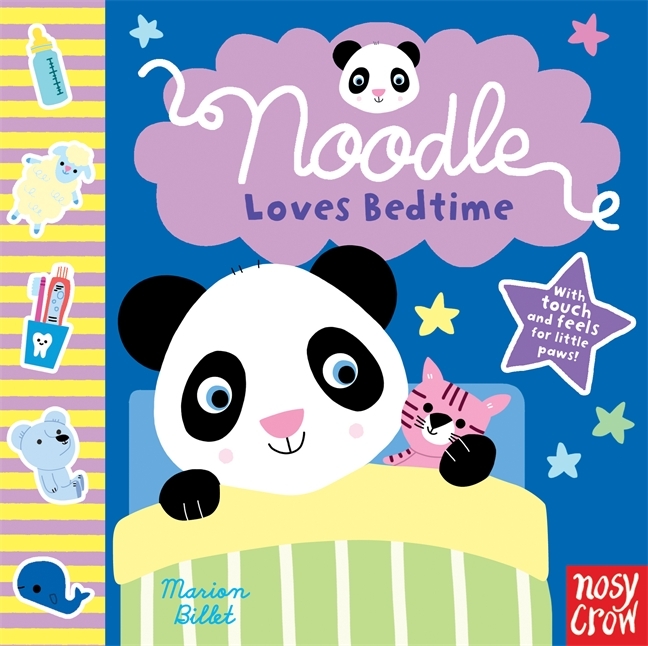 We were sent two of the Noodle board books, Noodle Loves to Cuddle and Noodle Loves Bedtime. 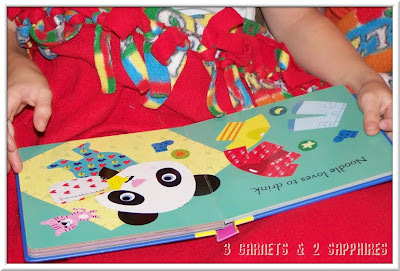 Both books are short and sweet rhyming books that are perfect for babies and toddlers and they are touch-and-feel books, which children love. We all really liked both books. Noodle is a delightful little bear that the children took to immediately and I found him to be endearing. 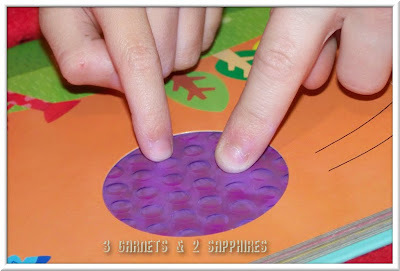 I loved the touchy part, as did the kids, and thought they had some uniquely textured things in the books I’ve never seen before, such as toothpaste which actually felt like real toothpaste. The illustrations are bright, cheerful, and adorable and will surely be your child’s favorite books. 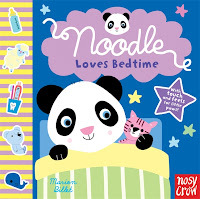 You can learn more about the Noodle board books at www.candlewick.com. These Noodle books would make a great holiday gift for an infant or toddler and can be purchased at many major retailers, such as Amazon.com, and they retail for $8.99 each.